Below is a comprehensive list of hotels in Wingfield Castle. 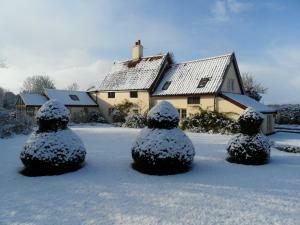 Use the sort links to refine your search or to find featured accommodation in Wingfield Castle. Many of our hotels in Wingfield Castle feature no booking fees and best price guarantee when booked through the Pictures of England website. To list your hotel in Wingfield Castle, click here. 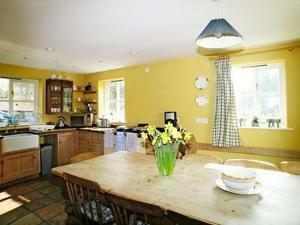 Broom House offers pet-friendly accommodation in Brockdish. It provides free private parking. The kitchen is equipped with an oven and there is a pri.. The Old Bike Shop offers pet-friendly accommodation in Brockdish. 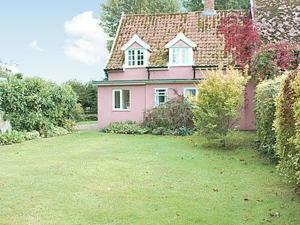 The property is 29 km from Norwich and features views of the garden. 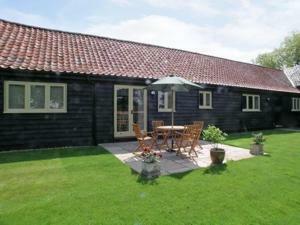 There is a din..
Bakers Cottage is a holiday home set in Wingfield, 34 km from Norwich. The unit is 30 km from Ipswich. Free WiFi is featured throughout the property. .. 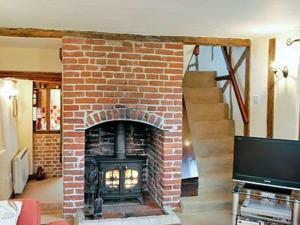 Located 31 km from Norwich, Hawthorn Cottage offers accommodation in Fressingfield. The unit is 34 km from Ipswich. The kitchen is fitted with a dish..
With free Wi-Fi and free parking on site, The Horseshoes is situated on the A143 between Scole and Harleston. A full English breakfast is provided eac..
Acorn Annexe is a holiday home located in Scole in the Norfolk Region and is 31 km from Norwich. 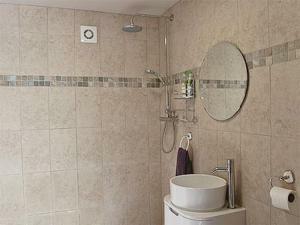 The property is 33 km from Ipswich and free private p.. 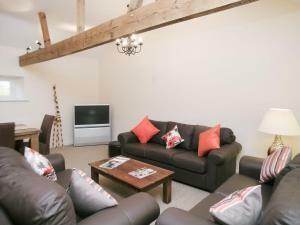 Situated in Eye in the Suffolk Region, this holiday home is 34 km from Norwich. It provides free private parking. The kitchen is equipped with an ove.. 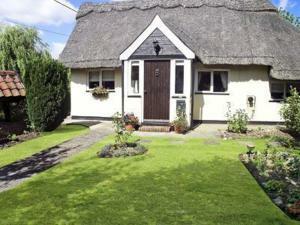 The Cottage is a holiday home is set in Fressingfield and is 31 km from Norwich. The unit is 35 km from Ipswich. There is a dining area and a kitchen..
Levett Cottage is a holiday home is located in Dickleburgh and is 27 km from Norwich. The unit is 38 km from Ipswich. The unit is equipped with a kit..
Thimble Cottage is a holiday home located in Dickleburgh in the Norfolk Region and is 27 km from Norwich. The property is 38 km from Ipswich and free ..
Set in Dickleburgh in the Norfolk Region, this holiday home is 27 km from Norwich. The property is 38 km from Ipswich and features views of the garden.. 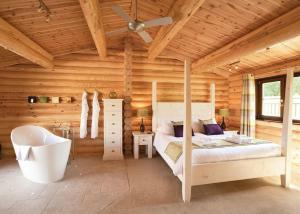 Located in Fressingfield in the Suffolk Region, this holiday home is 33 km from Norwich. The property boasts views of the garden and is 34 km from Ips..